Planning for your family’s future after you’re gone is an essential legal task. It is risky to assume too much about what happens when you’re gone. If you take the time to make an effective and legally binding Will, you can save your family not only stress but also money in what will undoubtedly be one of the most difficult times of their lives. Estate planning includes not only your Will, but also dealing with the event of you losing the capacity to make decisions about your affairs. 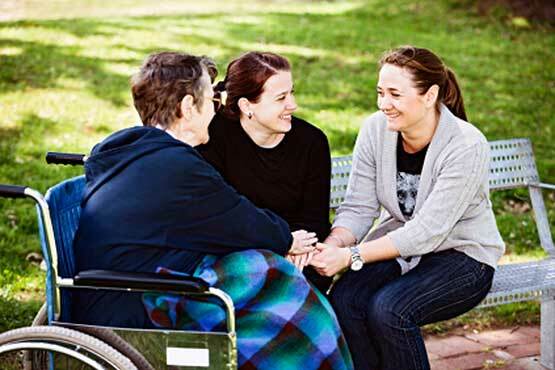 You can plan for these situations by putting in place an Enduring Power of Attorney. This kind of planning is essential to the everyday person to ensure you and your family are protected in situations of tragedy and difficulty. This planning ensures that if you somehow become unable to make decisions about your finances, your medical treatment or living arrangements then the person or persons who you trust to make these decisions can do so unhindered.